The Raptors are taking the hardwood to the streets and rolling up to a neighbourhood near you. Book a visit today! 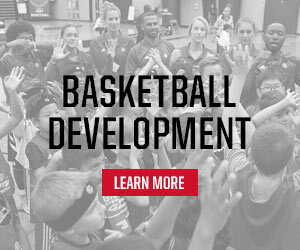 Are you looking for an autographed item from the Toronto Raptors to enhance your fundraising efforts? 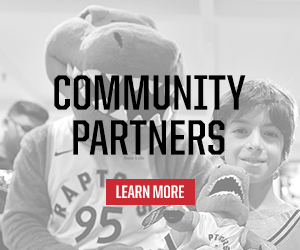 The Raptors make over 400 appearances in the community each year. Click to fill out an appearance request form. 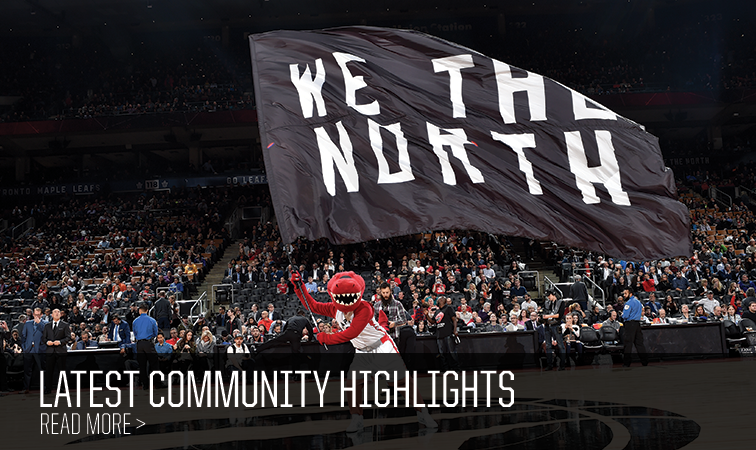 The Raptors support the efforts of the MLSE Foundation in several ways.